The new Sony A6300, which was released on March 10th, is the the successor to the Sony A6000 and is an amazing 4k camera for the price. In this video Kevin talks about the ISO levels of this beast of a camera. The ISO levels of this camera are very promising as Kevin notes in the video he started with a dark room and the only light source was the back window. 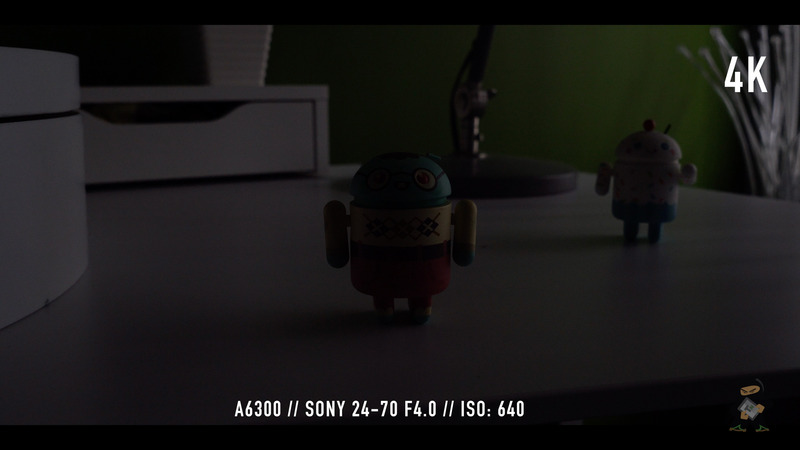 In this scenario the footage became visible at ISO 3200, at ISO 8000 the footage degraded and became unusable. The details were there but it was just very noisy. 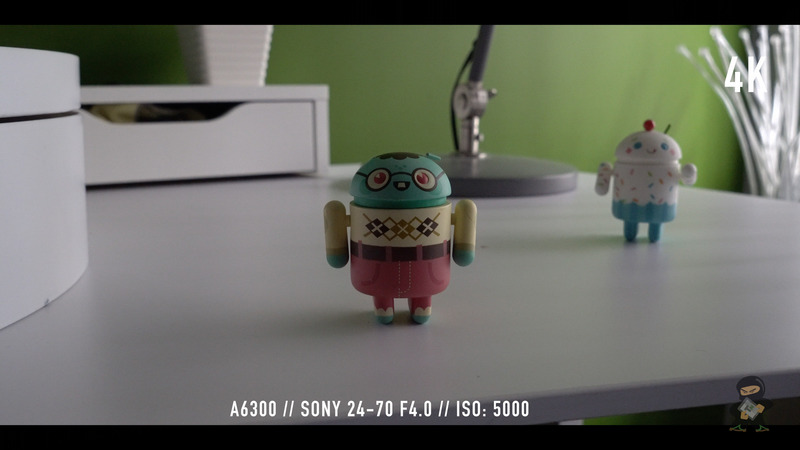 The ISO levels of the A6300 are very impressive and they offer good light to shoot from on the camera. 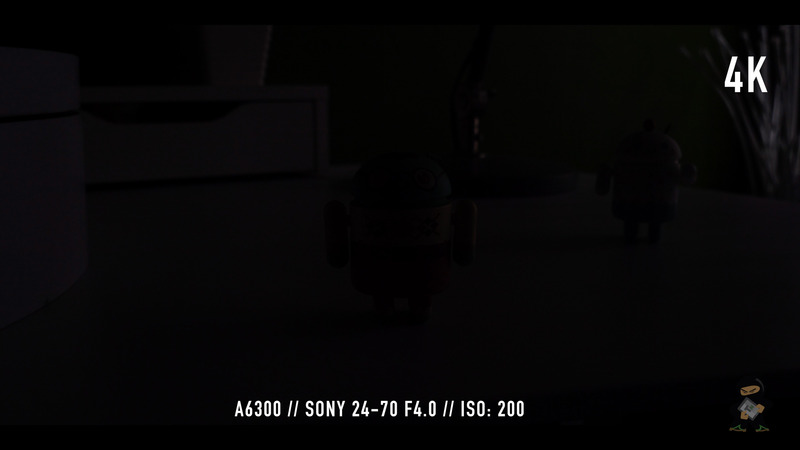 If you are in a low-lit area, don’t be afraid to use the manual ISO settings and turn it up a notch, as the A6300 is very capable and you won’t be disappointed with the ISO levels in this camera. 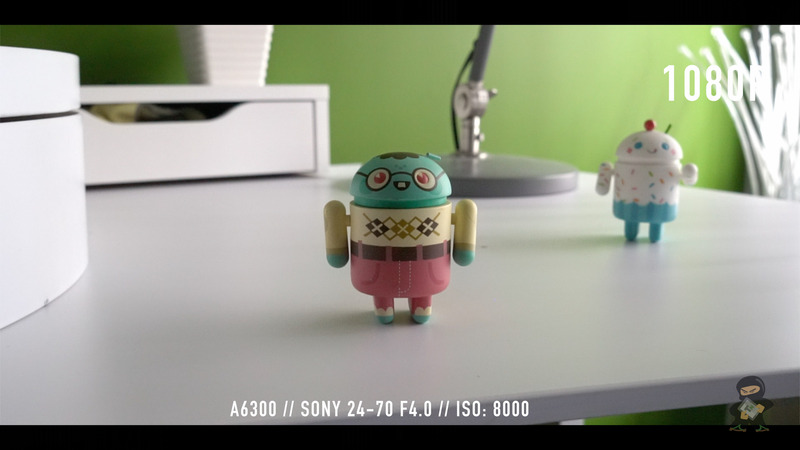 Stay tuned for more coverage on the A6300! If you like what you see in the video and want to buy a Sony A6300 for yourself, check out the links below to purchase one. Previous article iPhone 5SE to be announced very soon? Next article Zus Smart Car Charger!